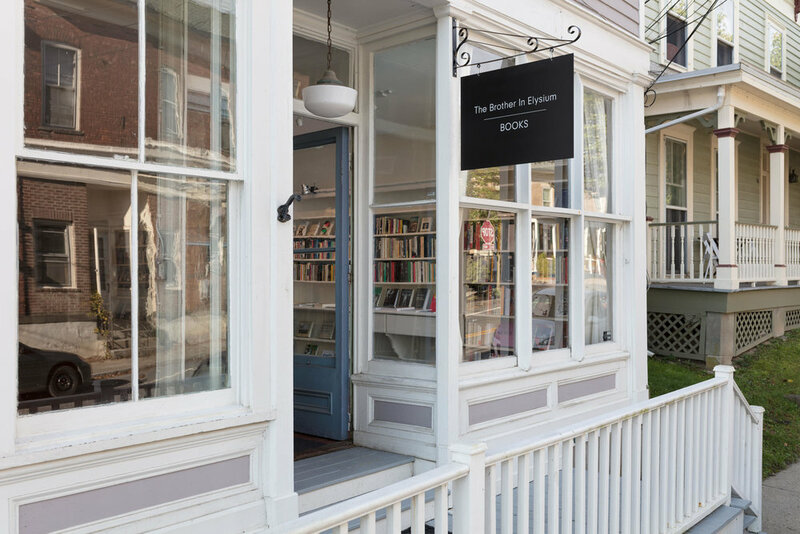 Located in the center of New York’s Hudson Valley, The Brother In Elysium Books is a bookstore with a focus in poetry, literature, art, design, photography and film. We specialize in used and out of print books, and also carry a tight selection of new books. 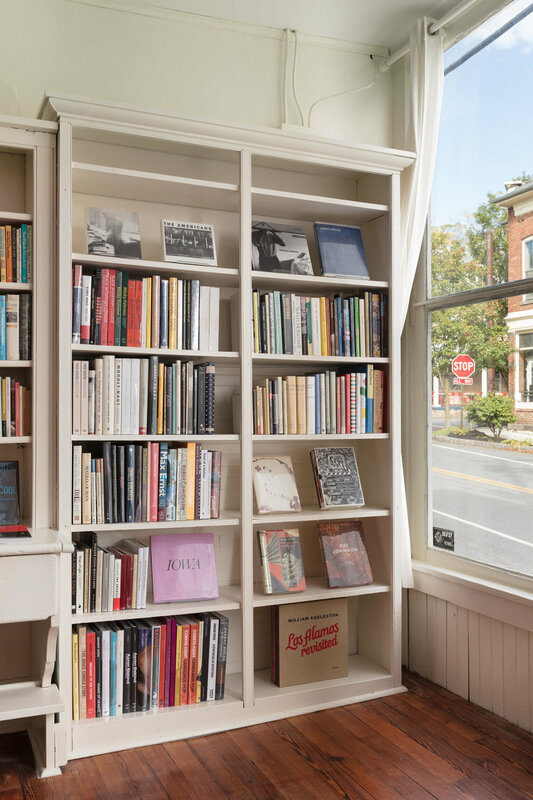 The space is also home to The Brother In Elysium publishing imprint and letterpress studio, and hosts film screenings, poetry readings and art events. We are putting out new inventory constantly, and are always actively buying books. For current updates, follow @thebrotherinelysiumbooks. Photographs by Pierre Le Hors.